Capturing life in action? 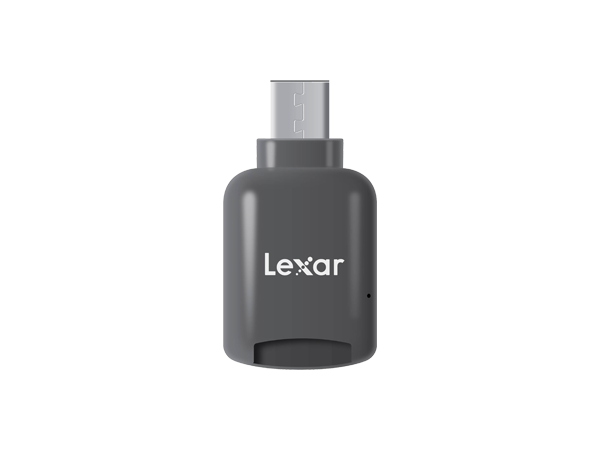 Quickly and easily offload content from your sports camcorder or aerial camera to your USB Type-C (USB-C) devices with the Lexar® C1 microSD™ Reader. 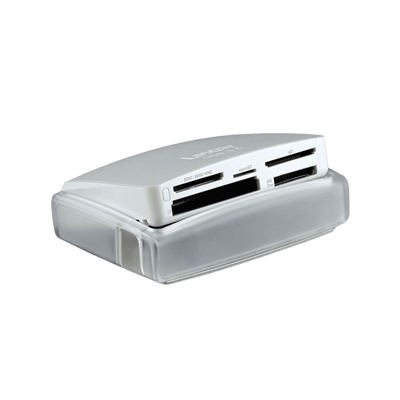 This small, portable reader features a USB Type-C connector and provides quick and easy transfer of files from your microSD card, wherever adventure may take you. Save time by offloading on the go. 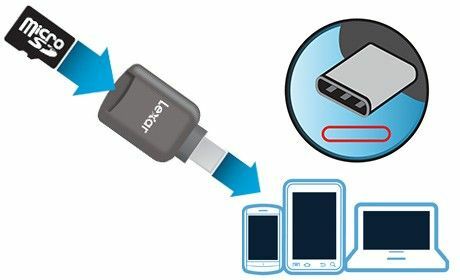 With its USB Type-C connector, the reader makes it easy to move all your favorite content to your USB Type-C devices on the go. So whether you’re offloading stunning action photos or epic adventure video, it’s got you covered. View and play back photos and videos—anywhere. 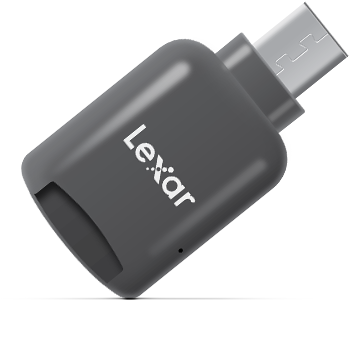 The C1 microSD Reader is easy to take on the go, so you can view and play back content from your USB Type-C devices, wherever you are. Expand the memory of your devices. 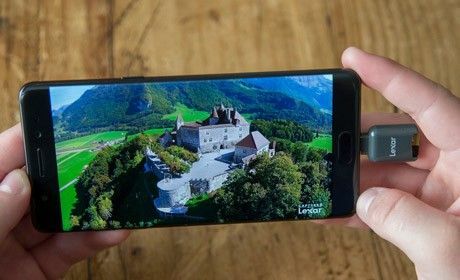 By offloading your files, you can store more on your microSD card, giving you the extra space you need to capture more of the content you crave. 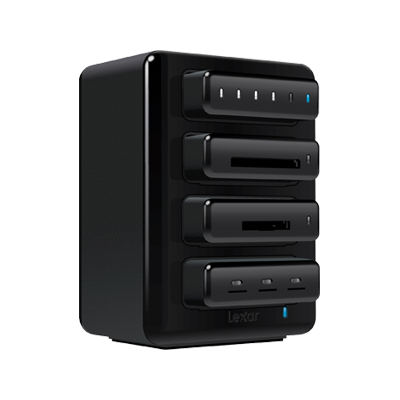 Move files at USB 3.1 speeds. 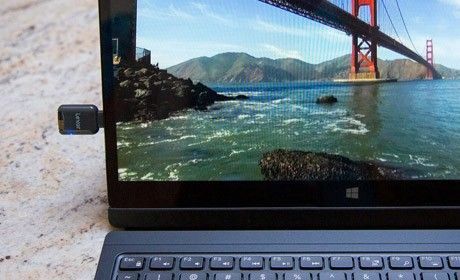 Made for more than just offloading adventure, the reader also provides a simple way to expand the memory or your device, easily swap content between your USB Type-C devices, or archive your favorite content. With its small footprint, you can put it in your pocket and go. 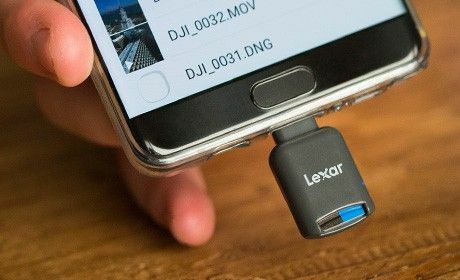 And the USB Type-C connector fits with most cases, providing simple plug-and-play functionality. 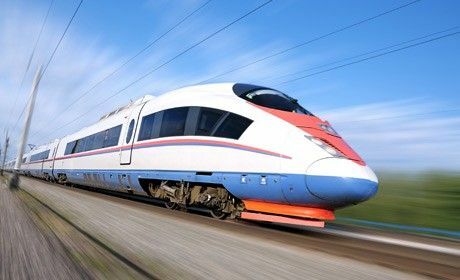 *Transfer speed will vary based on card performance. 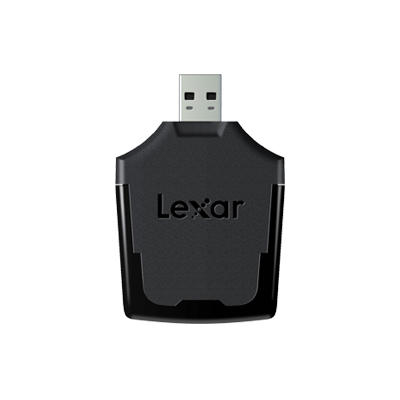 Designed for use with Lexar microSD cards. 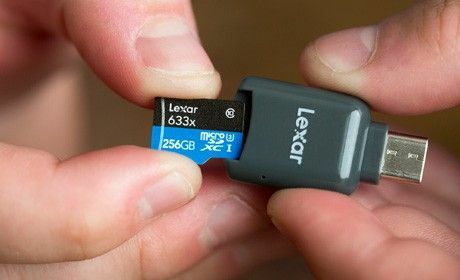 May not support all microSD cards. Product appearance, software offerings, and packaging may vary depending on ship date and available inventory. 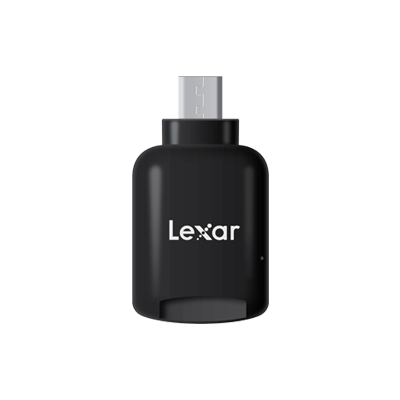 Copyright © 2019 Lexar.com. All Rights Reserved.